Our home was built in 1942, located in Active old downtown Carbonear. Conveniently located next to Museums , pubs, scenic views and restaurants located next to the Harbor front. 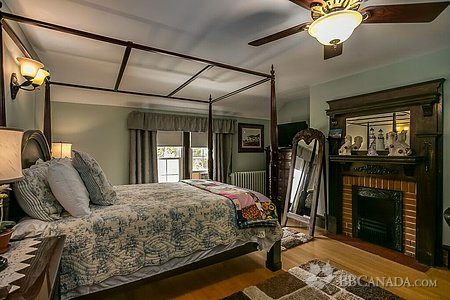 The Inn Keepers Craig and Bruce, after following their dreams and opened their first successful vacation cottage in Hearts Content known as Ocean Nest they then opened this merchant home into a Bed and Breakfast . Enjoy a hot breakfast each morning . Free Parking, Air Conditioning, Ceiling Fans, Smoke Free, , Internet, Cable T.V. 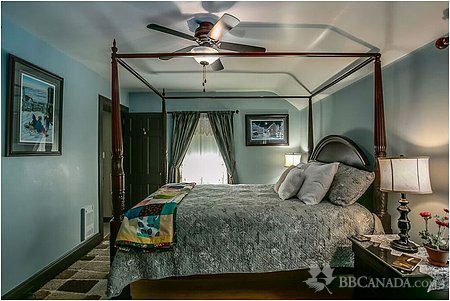 Baccalieu Trail Bed and Breakfast in picturesque Carbonear, Newfoundland. 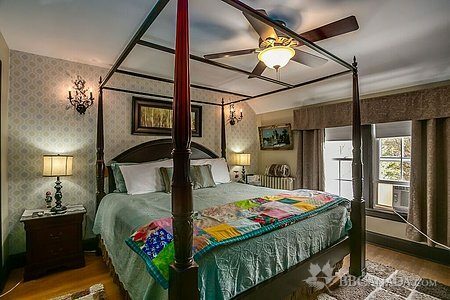 Conveniently located 60 minutes from St. John's, this Bed and Breakfast offers 3 guest rooms with King and Queen beds. It makes Carbonear and area a great destination for those looking to tour the Northern and Southern Avalon Peninsulas as well as touring the Baccalieu Trail.